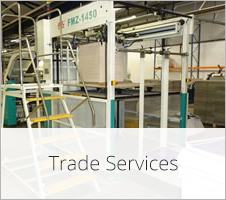 Welcome to BOX LITHO, recognised as leading manufacturers of Litho Printed Laminated Boxes for many different market sectors and also assisting companies from the packaging sectors with Trade services such as Trade Laminating and Die Cutting. At Box Litho our clients range from Small Independent companies to large Blue Chip organisations. 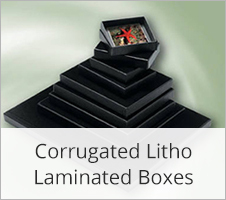 If you are looking for the following from a Litho Laminated Box supplier: unrivalled experience, quality of product, a premium service and competitiveness then you need look no further as all these attributes form part of the BOX LITHO supply experience. Thank you for viewing our website and please navigate through the different areas for information. Should you wish to speak with us then please call 01495 306419 or email sales@boxlitho.co.uk and we look forward to assisting you with any new or existing enquiries you may have. 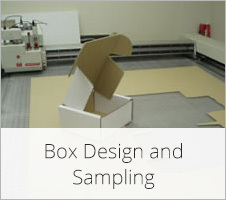 Since using Box Litho for our Litho Laminated Box requirements we have seen a saving of up to 17% against our previous supplier without any compromise on quality or service. 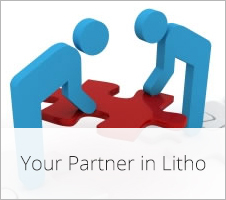 In fact we see Box Litho as our complete partner in this field. 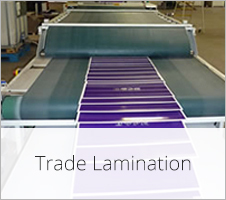 After our initial visit it was refreshing to see a company focused on providing quality printed packaging whilst keeping overheads to a minimum which obviously means they can supply Litho Lam at sensible prices. A good honest hard working company. Would recommend any company requiring Litho Laminated Boxes to get in touch with these guys.